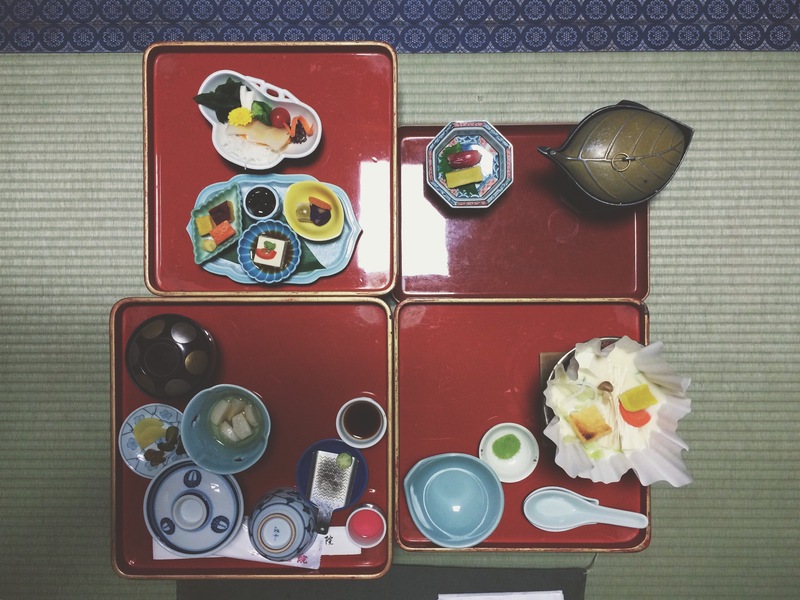 It's easy to become overwhelmed by cities like Tokyo and Kyoto after a couple of days. 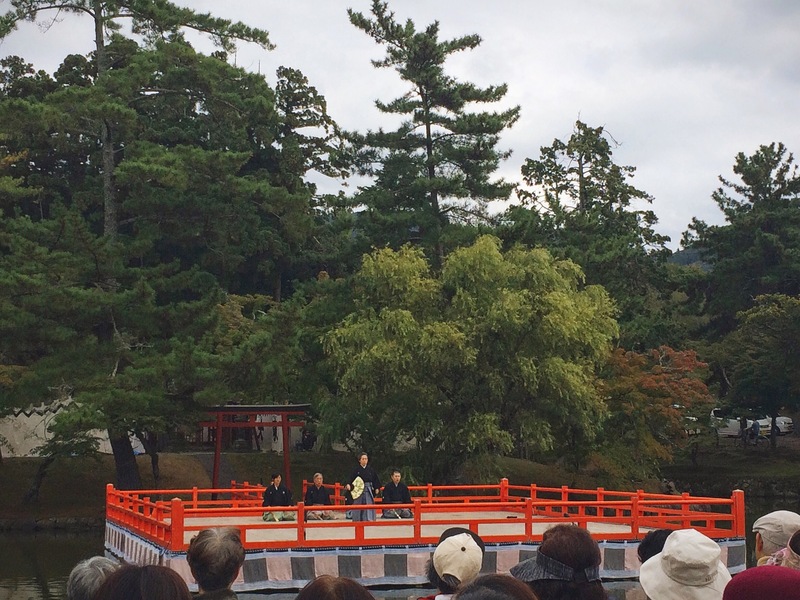 To break up my time in these metropolises, I decided to spend a day in Nara (Japan's first capital) and a night on Mount Kōya (the centre of Shingon Buddhism and one of the best places to experience an overnight stay in a temple). But first - breakfast treats! 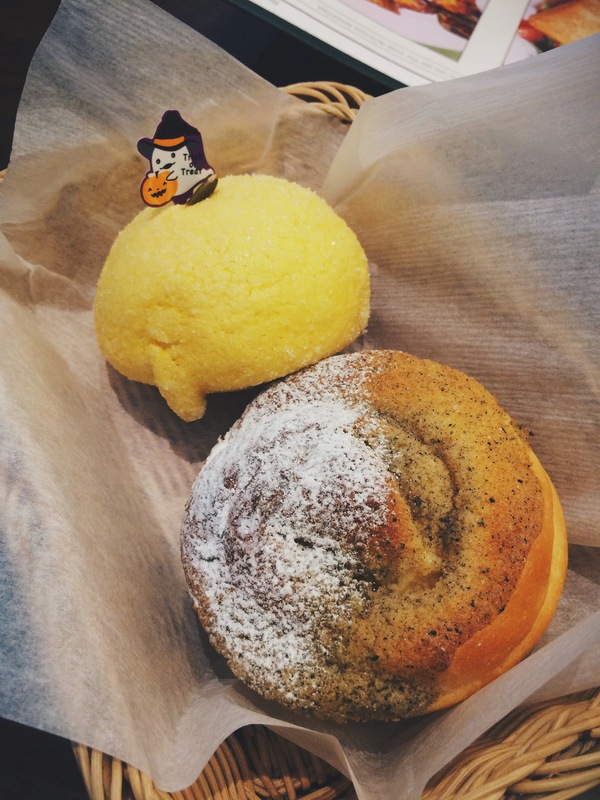 Pumpkin purée brioche and Earl Grey brioche with Apple filling. Soooo good. 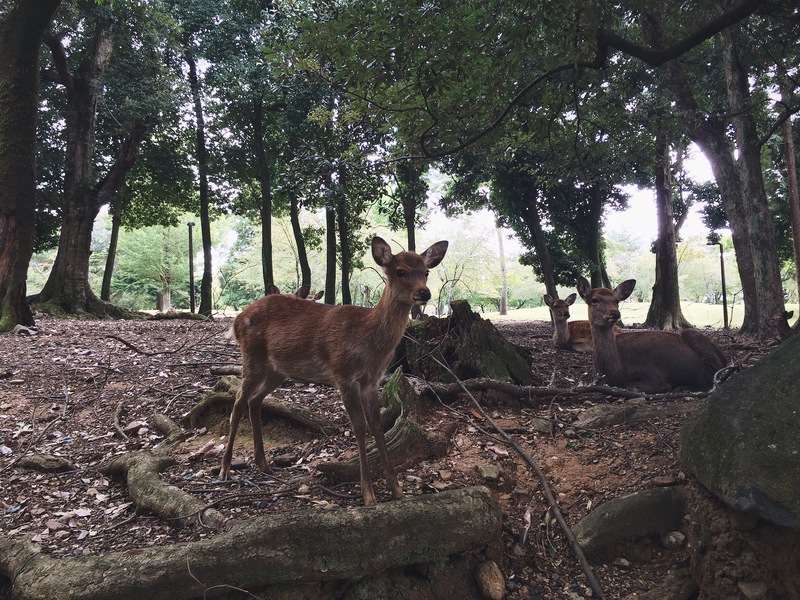 Nara is easily accessible from Kyoto, and is about a 40 minute journey on the train. 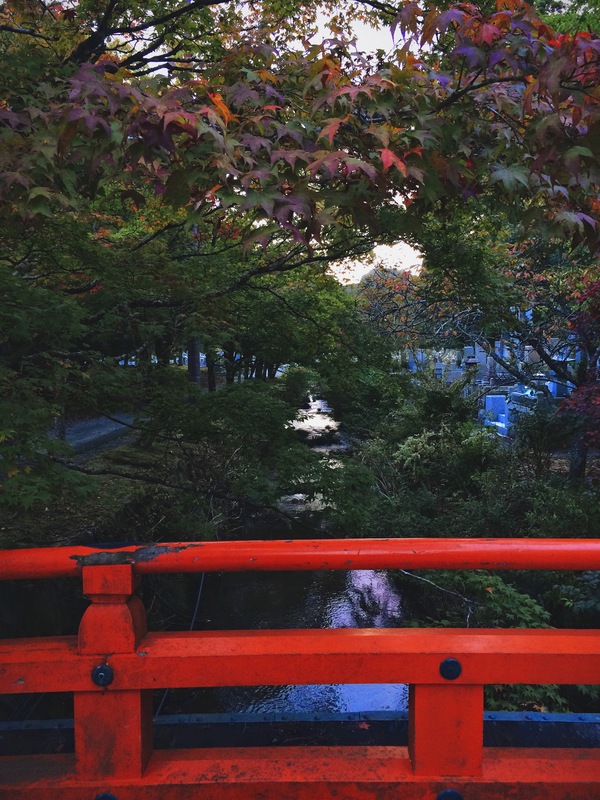 Due to its history of being the first permanent capital, the town is full of many gorgeous parks and temples, some of which are the oldest and largest in Japan. Walking towards the ancient centre is a fun experience, as deer start to appear the closer you get. 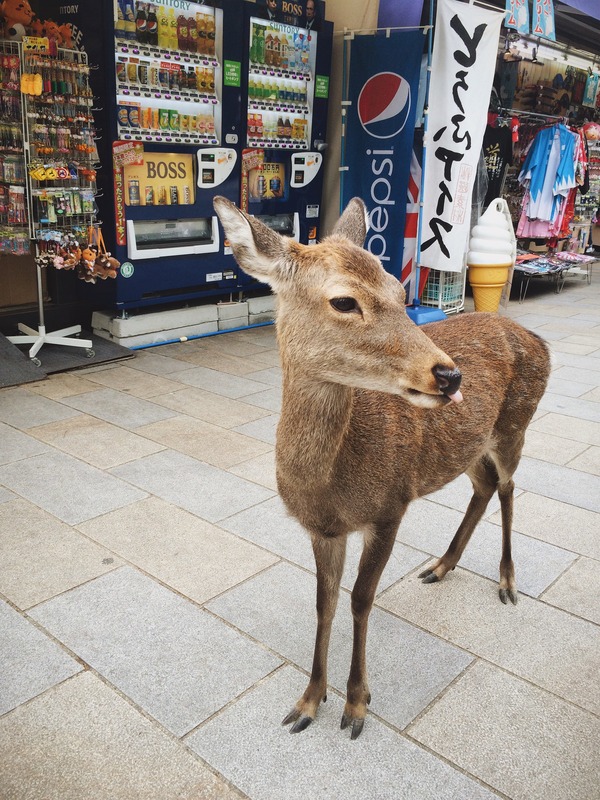 Perhaps a little better behaved than those I encountered in Miyajima, they posed happily for photos and even tolerated the young children teasing them with food. 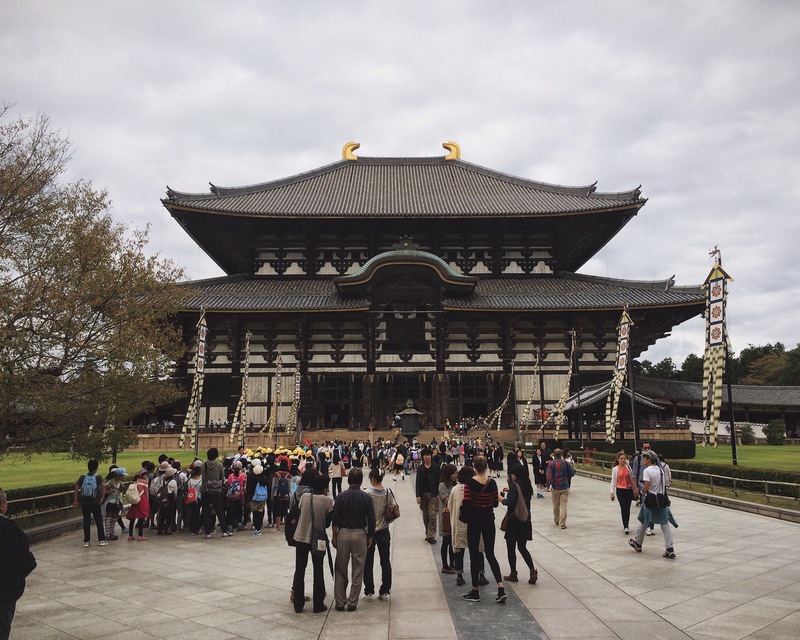 If you're a bit temple'd out, I'd recommend just checking out Todaiji Temple. It's absolutely enormous and incredibly old (it was built in 752! 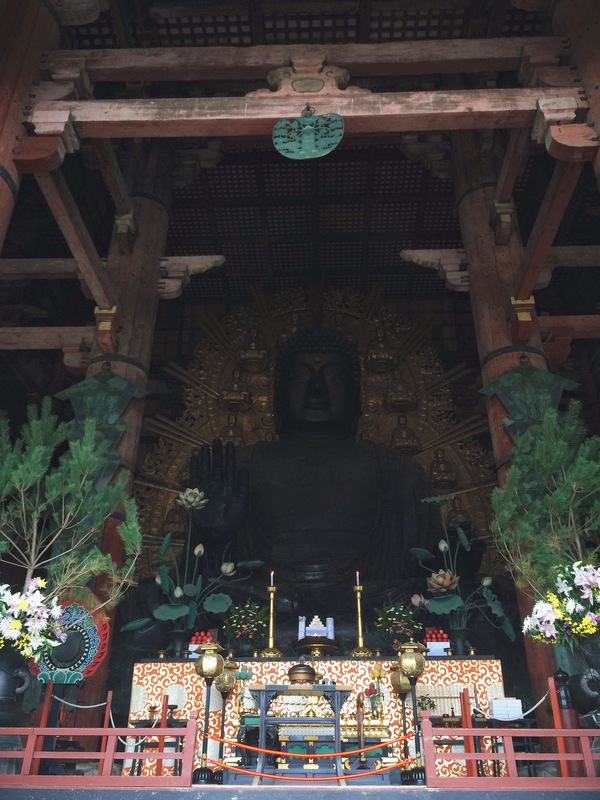 ), and houses one of Japan's largest bronze Buddha's. 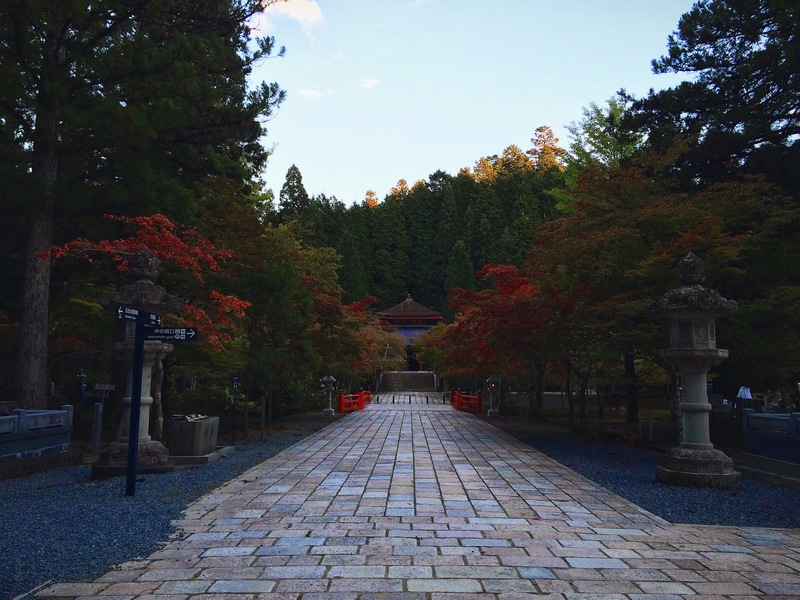 Mount Kōya (or Koyasan) is a little trickier to get to, but it well worth the journey if you have the time. As the train gets closer to the mountain the view is stunning - creeks, waterfalls, and valleys are all on display. The final ascent is on a cable car that seems to defy gravity, but will safely delivery you to the summit. One of the main attractions of staying overnight here is the temple lodgings, where you can get a taste of a monk's lifestyle, eating vegetarian monk's cuisine and attending the morning prayers. 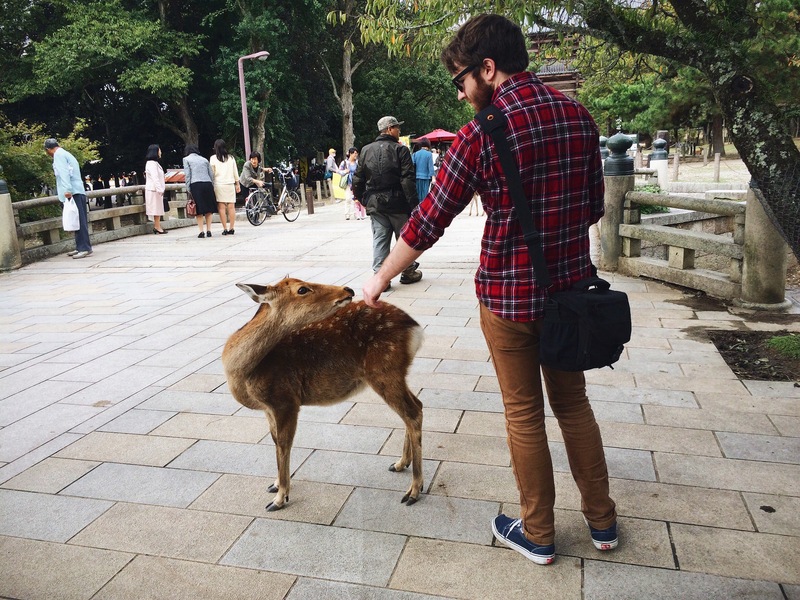 Although I'm not religious, I was very interested in seeing first hand what it would be like to stay in a temple. In my mind I was picturing rickety floorboards, cold rooms, and a couple of piece of limp tofu for dinner, however I was completely wrong. The temple was absolutely stunning (and even had wifi! ), the rooms comfortable and the food - oh, the food. Despite being entirely vegetarian it was absolutely delicious and very filling. 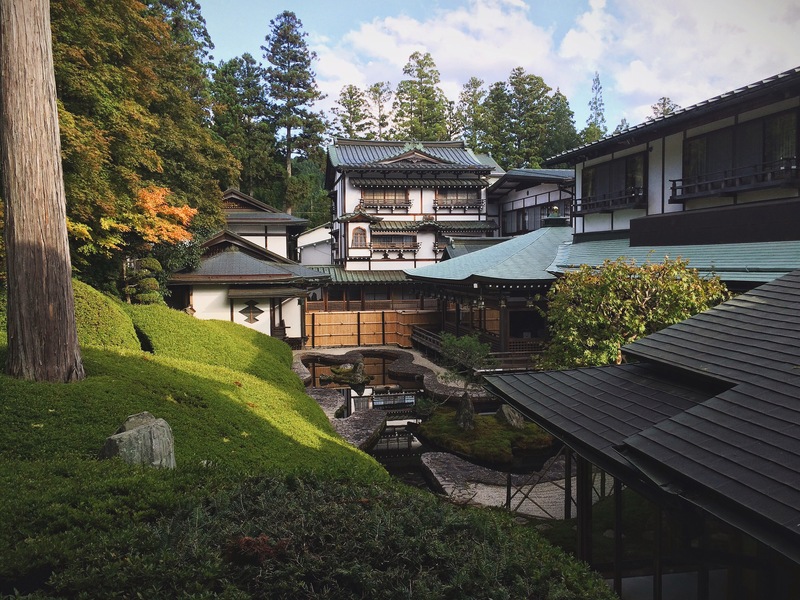 There was even and indoor and outdoor onsen to soak in which was an absolute highlight. Dinner...before the seven other dishes came out! 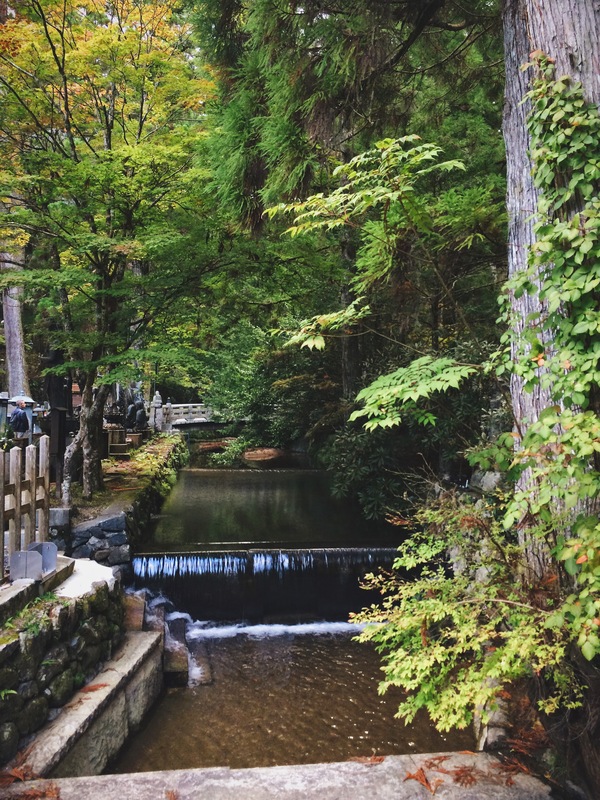 While on the mountain it's well worth checking out Okunoin, the site of the mausoleum of Kobo Daishi, the founder of Shingon Buddhism and one of the most revered persons in the religious history of Japan. 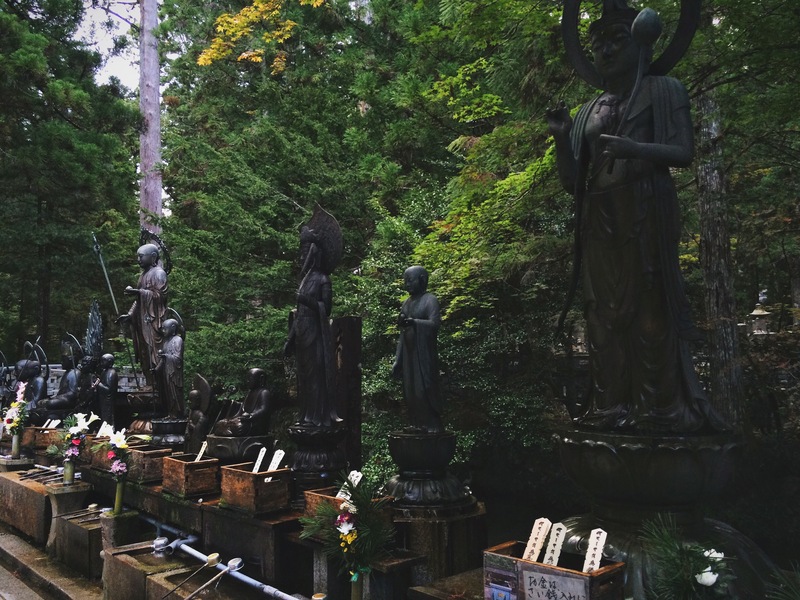 Okunoin is one of the most sacred places in Japan and a popular pilgrimage spot. 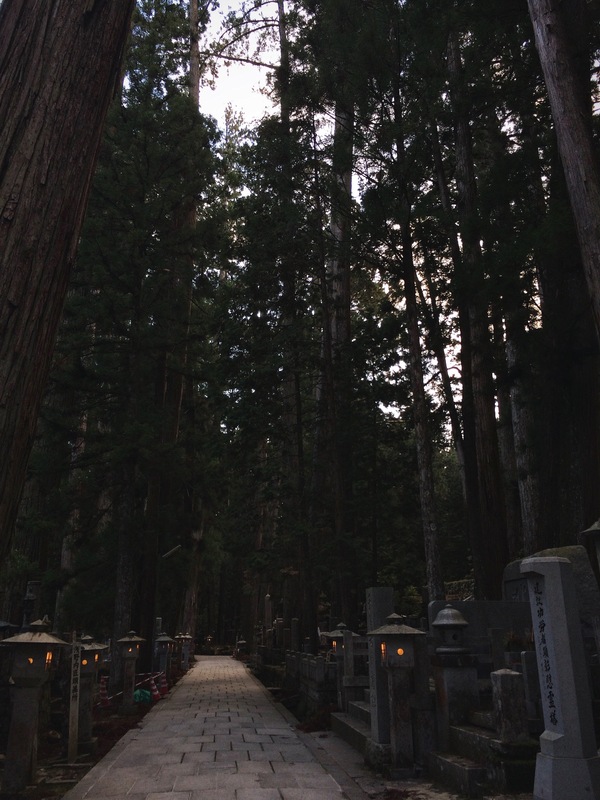 It also features the largest cemetrery in Japan, with over 200,000 tombstones lining the almost two kilometer long approach to Kobo Daishi's mausoleum. Wishing to be close to Kobo Daishi in death to receive salvation, many people, including prominent monks and feudal lords, have had their tombstones erected here over the centuries. A pest control company even has a memorial to all the termites that their products have been exterminating! It's an extremely peaceful and beautiful place, no matter what your religious affiliation is. 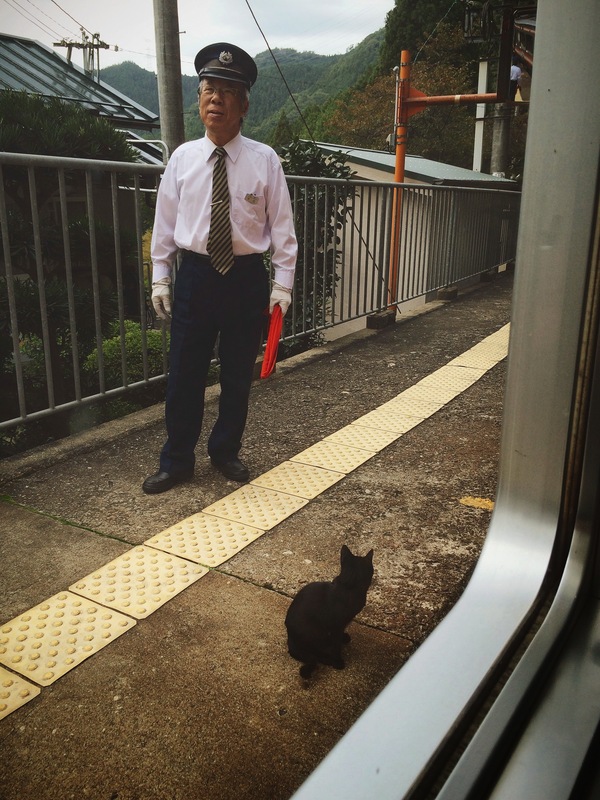 Basically, it's a great idea to venture outside of the main cities to get a better look at different parts of Japan. 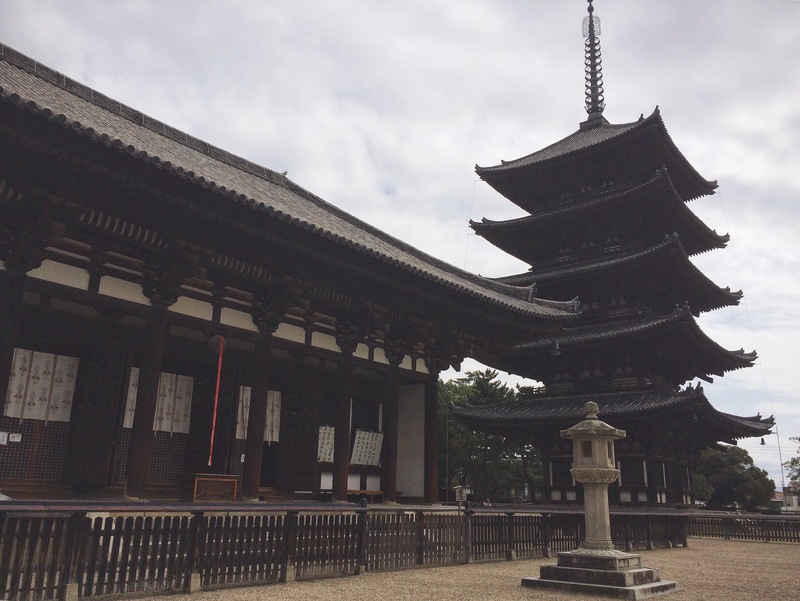 Even if you're short on time, both Nara and Koyasan can both be visited in a day and the experience is well worth it!